Thevault is a top e-learning tracker and mostly dedicated to business related content like books, famous audio courses and also many video learning performing. It covers all aspects of business including marketing, accounting, copywriting, finance, economics and much more. Buy Thevault.bz buffered account and you will get an access to the best educational base in the internet. 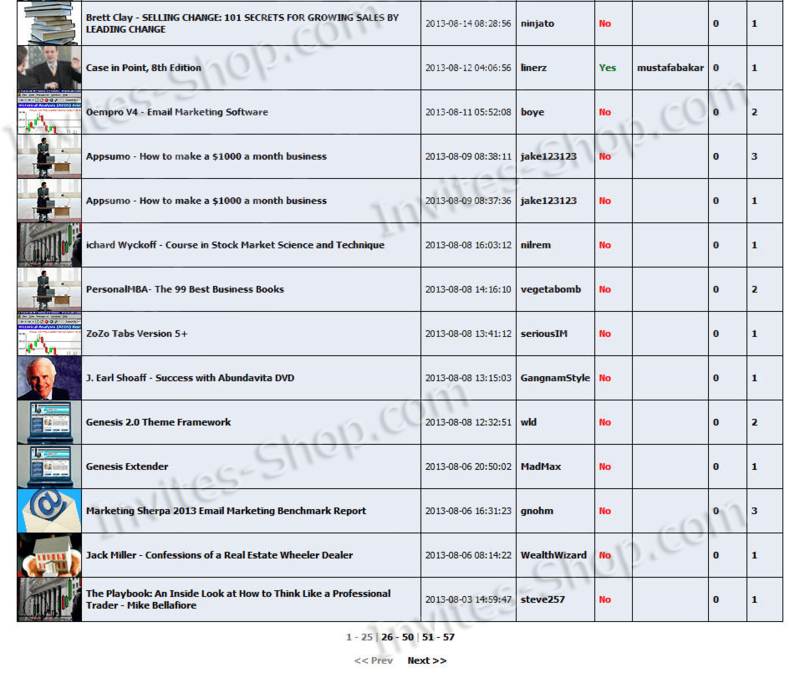 It contains many exclusive torrents that really worth even more 1K dollars, originated through group buys including costly courses of many authors like Eben Pagen, Jay Abraham, Brian Tracy.. etc. 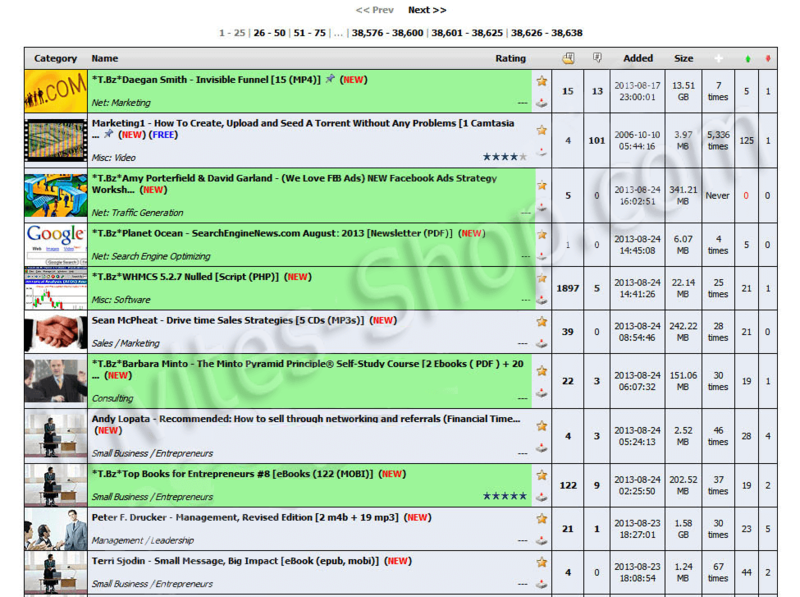 In browse page you can see them as green torrents. Hi do you still have buffered account? Looking For a buffered account. Unfortunatelly Thevault is out of the stock. 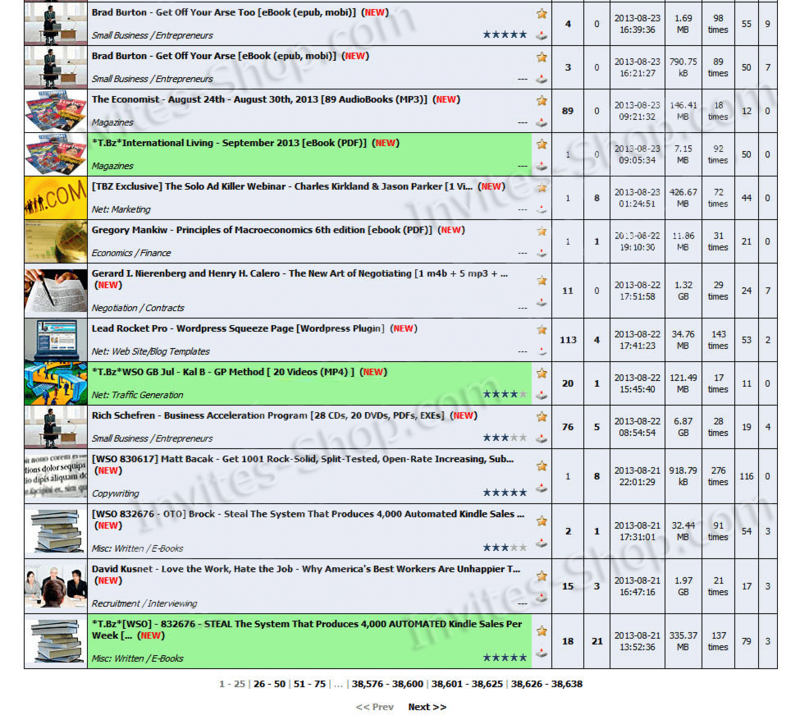 I can offer you Biztorrents account. Thevault invites is impossible now, only accounts. I am looking to buy an account for thevault.click or an invite if it’s still available. Please send me an email with info. Thanks! Looking to buy an invite for TheVault.click & BitMe.org Thank You! Looking to buy an invite for Thevault.click. Anyone selling an invite? Hello there. I am looking to buy an active account for accessing thevault.click or the invite if they’re still available. Please drop me a line at sicksadboi@gmail.com if you have them in stock. Is this still available? Is this a VIP account? I’m very interested in purchasing a thevault account, please send me an email with info. Hello, just sent you a email, check. Hello, Im interested to Buy Thevault.bz buffered account , please can you tell me how much traffic have this account what cost 150$ , and is it “Power User” or “Regular Users” status? I`m willimng to buy it. Is the vault or biztorrents better? Just bought buffered account with email. I am surpised so fast and fair deal. You should believe these guys. Looking for an invite. Please contact.